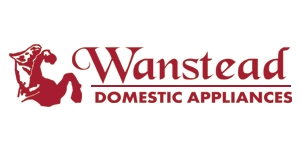 If your current washing machine needs replacing or you are looking for a new machine for your new home, Wanstead Domestic Appliances will have the machine for you. 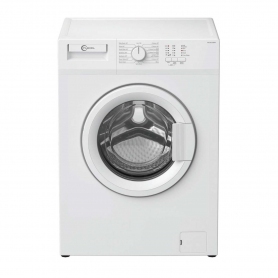 We stock leading manufactures ranging from low cost budget models that come with basic functions up to top of the range washing machines that come complete with the latest technology and features. Depending on your needs there is a washing machine to fit, you may be a growing family and need a large capacity, or on the lookout for a low noise integrated model. When deciding on what model to buy then the most important consideration is the size. Washing machines range from small 5kg load sizes up to 12kg which is ideal for a large household. Other things to consider are spin speed and energy rating. If you are interested in the latest technology then you should consider machines that offer quieter performance, a wider range of programs and even intelligent systems. Intelligent machines will adjust the amount of water and electricity consumption depending on the amount of washing in the drum. Whatever you require we will be happy to help. We stock leading brands such as Beko, Bosch, Samsung and Siemens as well as many others. Look out for our special offers and all appliances come with local delivery and installation (subject to status).